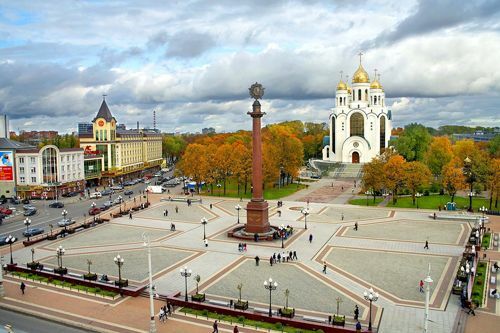 Kaliningrad and its district is the most Western part of Russia. 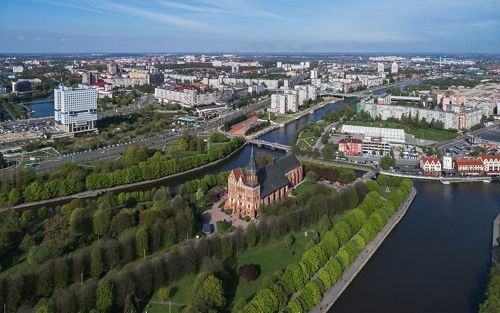 Former Konigsberg this is the easiest region and the city to be reached by the tourists from Europe. There are plenty of attractions and famous places to be visited. The buildings surrounding Victory square largely survived World War II, and Russian Kaliningrad grew around it. The city’s rich history is visible here—the 20th-century German buildings face a brand new shopping center and the Cathedral of Christ the Savior, which was founded in the ’90s and consecrated in 2005. A few steps away, down Lenin Prospect, there is a park with a monument to the Motherland that depicts a slender woman holding the coat of arms in her hand. The square is the heart of the city and serves as a meeting point for locals, as well as a public transport hub. These are just a few of many other interesting monuments, which are waiting to be explored. Hiring a minibus that will be driven by a cheerful driver brings many advantages. A standard minibus can fit in up to ten people. More capacity could be provided if a vehicle with a larger amount of seats is ordered in advance. The total amount of the expenses that you could spend on renting a car with the facilities of a driver provided will all in all roughly be similar to using the public transport. 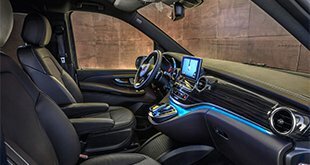 A van hire and the use of a driver’s services will give clients so much comfort than any other ways of moving around simply cannot be compared to. The driver will take the shortest routes and avoid the traffic whatever is necessary, optimizing travel times. There are no needs for the customers to know the peculiarity of the city’s traffic and to know the routes of getting from one place to the other. Instead, you just sit, relax and enjoy the surroundings. The range of minibusses we can offer come from major manufacturers such as Toyota, Nissan, Renault and many other brands. The sizes of the vehicles usually start with 10 seaters and more. They all are equipped with all the modern amenities such as TVs, DVDs, air conditioners, climate controls. Wi-Fi systems can also be provided at additional request. If you wish to travel in a VIP van made by a prestige manufacturer having better seats and providing more comfort, then please do not hesitate to ask us. We will do our best to get it for you! The drivers will be at your disposal for the whole days and nights. You will be picked up from any place you wish even if you are in a nightclub at 3 a.m. in the morning. In case the group decides to split up and do different things the driver will cooperate with these groups and manage the logistics of taking people whatever is necessary. That is not possible with any other type of transport. The logistics will also be managed well when let’s say in a short period of time you will need to visit all the cities attraction. The driver will choose the right order, offer it to you and take the best route to avoid heavy traffic. All our drivers are very responsible, accurate and they all speak several international languages. 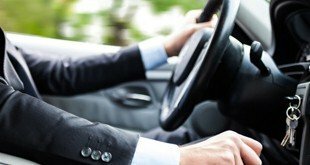 Once the car with the chauffeur is hired there will be no additional costs except for the fuel just as with ordinary rental. You can inform us when your group is about to arrive and the driver will pick you up. If any members of your group arriving on the other flight or different train the driver will make as many trips to the airport and train station as you need. The same approach applies when you need to leave. Even if you wish to take someone else to the airport that will be no problem at all.